11 YRS Wuyi Xiongchang Hardware Manufacturing Co., Ltd.
we hope that all these can promote the development of Chinese high way enterprise. 1. Any inquiries will be replied within 24 hours 2. Professional maufacture. And we have been working with professional shipping agent. 3 YRS Shanghai Zhenglu Cosmetics Co., Ltd.
3 YRS Jinan Hengsheng New Building Materials Co., Ltd.
1 YRS Jiangyin Baote Metal Material Co., Ltd.
5. Shipping service: we have good experienced forwarders to arrange the shipment for you. 3. Can you provide sample9 Yes, we can send sample if in stock. Some products are in stock, we can deliver goods within one week. 8 YRS Ningbo Yinzhou Hygoal Machinery Co., Ltd.
Our factory is located in Ningbo, it is about 2 hours from Shanghai and Hangzhou to our factory. Q: How long is your delivery time9 A: Generally it is 5-10 days if the goods are in stock. or it is 15-20 days if the goods are not in stock, it is according to quantity. 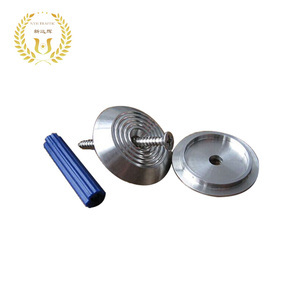 1 YRS Xuzhou Sendy Metal Products Co., Ltd.
stainless steel foundry casting tactile indicator stud 1.OEM precision casting service 2. over 7 years experience in this field. Package: carton package or as customers' requests. 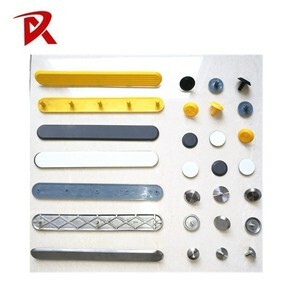 Products: workshop: welcome to contact us for more information. 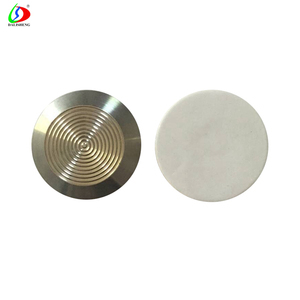 4 YRS Tiantai Yinyu Special Powder Material Co., Ltd.
1 YRS Taizhou Yuling Metal Products Co., Ltd.
3 YRS Hangzhou Hezone Imp. & Exp. 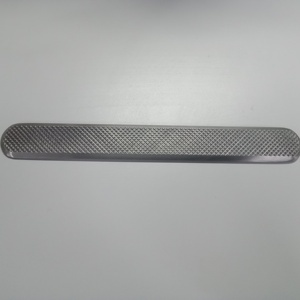 Co., Ltd.
5 YRS Xiamen Zhongjingtai Building Materials Co., Ltd.
13 YRS Guangzhou Ruibo Plastic & Hardware Co., Ltd.
We can make precision foundry products from stainless steel, carbonic steel, alloy steel, non-ferrous steel, etc. 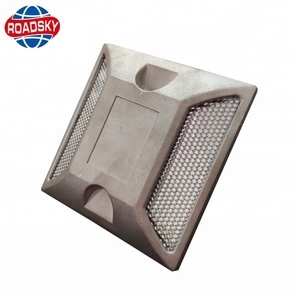 ,Ltd is a professional manufacturer of sand casting parts and lost wax invesment casting parts, with 19 years experience in casting. We use the spectrometer to test the content of steel water before pouring, to ensure our product&rsquo; s quality. 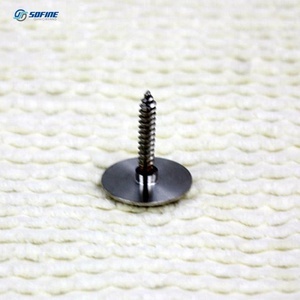 Alibaba.com offers 840 tactile indicator studs products. About 14% of these are tactile paving, 1% are metal building materials. 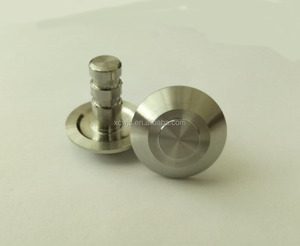 A wide variety of tactile indicator studs options are available to you, such as free samples, paid samples. 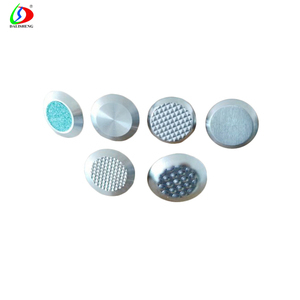 There are 840 tactile indicator studs suppliers, mainly located in Asia. 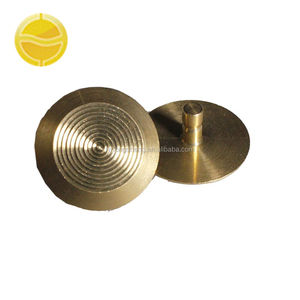 The top supplying country is China (Mainland), which supply 100% of tactile indicator studs respectively. 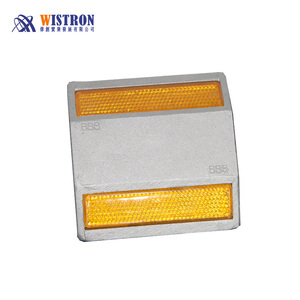 Tactile indicator studs products are most popular in Eastern Asia, Mid East, and South Asia. You can ensure product safety by selecting from certified suppliers, including 160 with ISO9001, 138 with ISO14001, and 47 with Other certification.